Jason is our longest serving employee with 20 years’ experience as a structural and civil design draftsman. 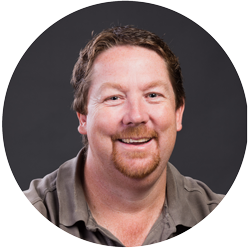 Jason’s specialty is drafting in AutoCAD and CivilCAD computer packages and he is also recognised as leader in land capability assessments (LCAs) for houses and developments. An experienced lead engineering surveyor, Jason’s project experience includes geotechnical, environmental, buildings, residential subdivisions, road reconstruction works and more.